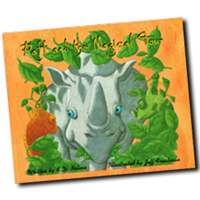 For your younger readers, I have Raff and Friends Coloring/ Activity,R which follows the storyline of Raff and the Magical Tour. 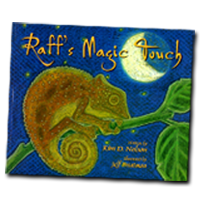 Raff must learn to believe and find the courage from within to face his problems. 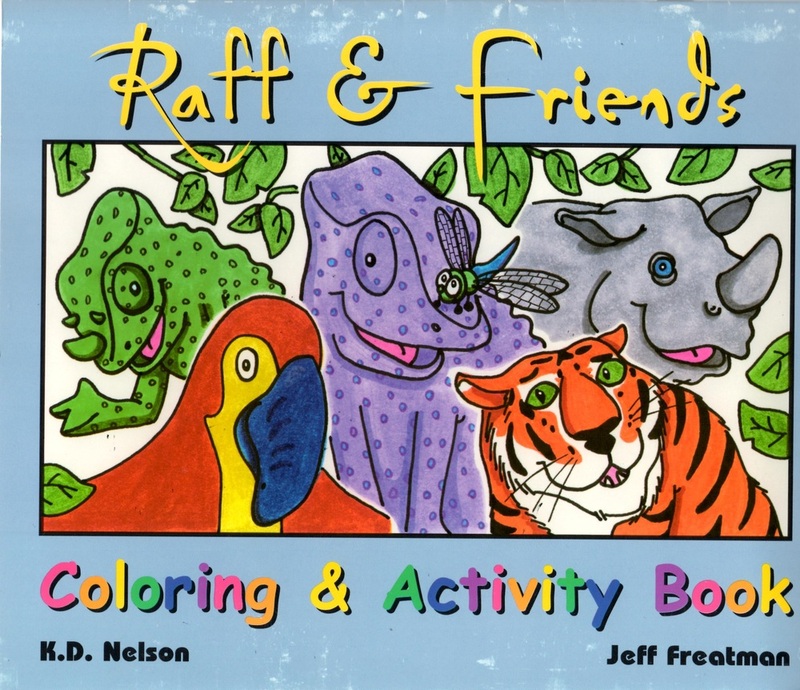 Raff, along with many other zoo animals, learns that it is okay to wonder and question differences in others and be prepared to accept them without prejudices. 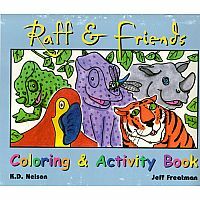 Ours is a diversified world with a goal to live in peace and harmony, and Raff along with his friends believe in this too. The pages are also perforated for easy removal. 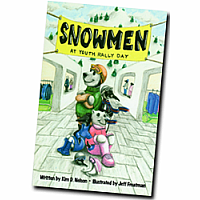 If you would like to have the author write a personal message inside, specify the recipient's name in the box below.